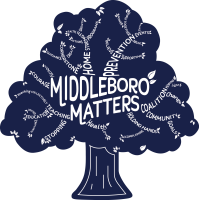 Middleboro Matters is a community coalition that was founded in 2015. The sectors of the community banded together to begin to work on the substance abuse problems in Middleboro. Using evidence based strategies, they are working hard on prevention initiatives for the town.